A blind mystic who predicted Brexit, the Twin Tower attacks and the rise of ISIS has given her forecast for 2019. 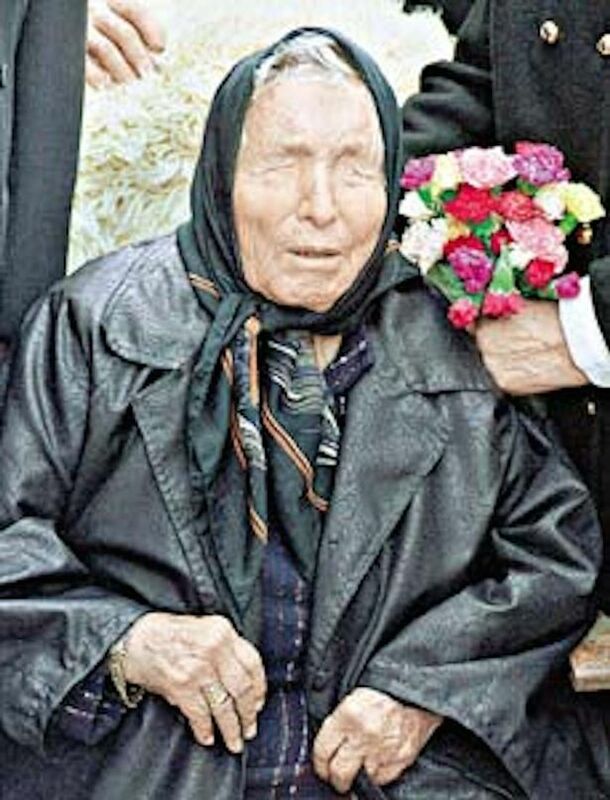 Baba Vanga has been dubbed the ‘Nostradamus of the Balkans’ for her predictions, which seem to strike with eerie regularity. 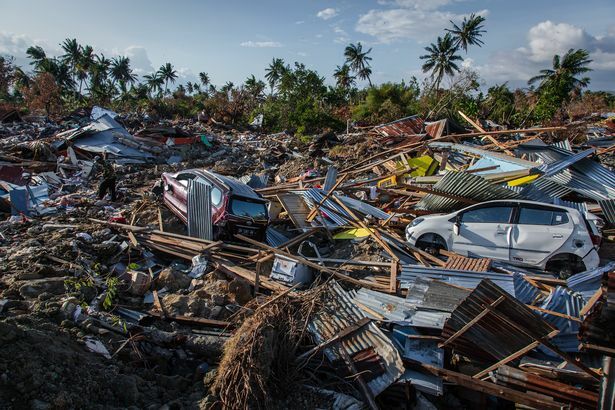 Conspiracy theorists have long revered her prophecies on global events and natural disasters – despite her being dead for over two decades. Now it appears she has foretold some life-changing occurrences for the next 12 months, including an economic collapse in Europe and an assassination attempt on Vladmir Putin. 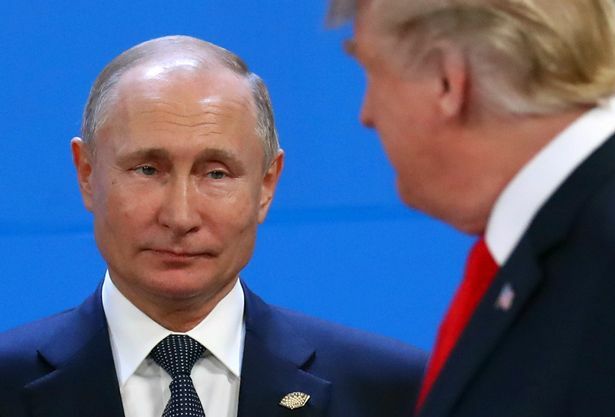 She reportedly believed the threat to Putin will come from inside his own security team – but did not specify whether the head of state will die in the attack. In 1979, during a meeting with writer Valentin Sidorov, Vanga said: “All will thaw, as if ice, only one remain untouched – Vladimir’s glory, glory of Russia. “Too much it is brought in a victim. Nobody can stop Russia. 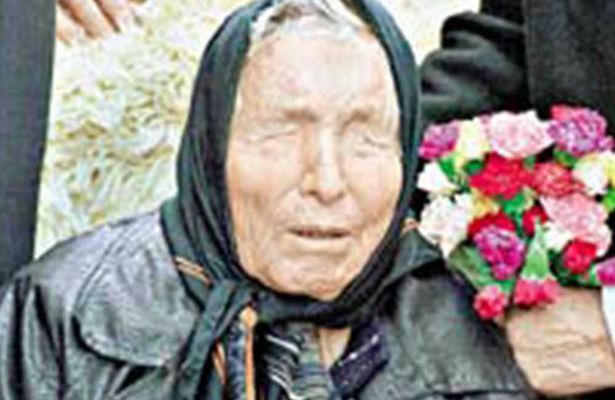 Specialists have since calculated that 68 per cent of her prophecies had come true – slightly less than the 85 per cent claimed by her followers.